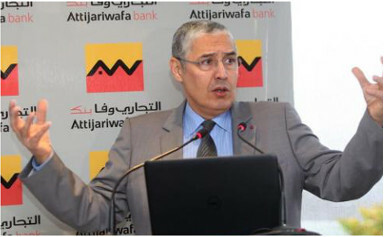 Created in 2004 through the merger of two long established Moroccan banks, Banque Commerciale du Maroc (founded in 1911) and Wafabank (founded in 1904), Attijariwafa bank is the largest bank in Morocco and the 6th in Africa by total assets. Attijariwafa bank has won the prestigious "African Bank of the Year” award during the 2016 AfDB’s annual meeting. The governance system in place complies with the general principles of corporate governance.